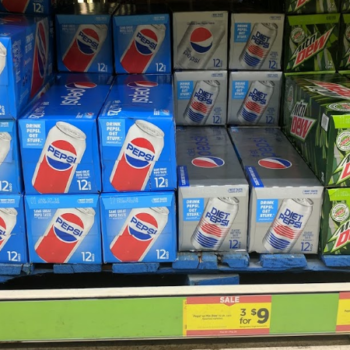 Pepsi Brand 12 Packs Only $2.44 at Dollar General - Saturday Only! 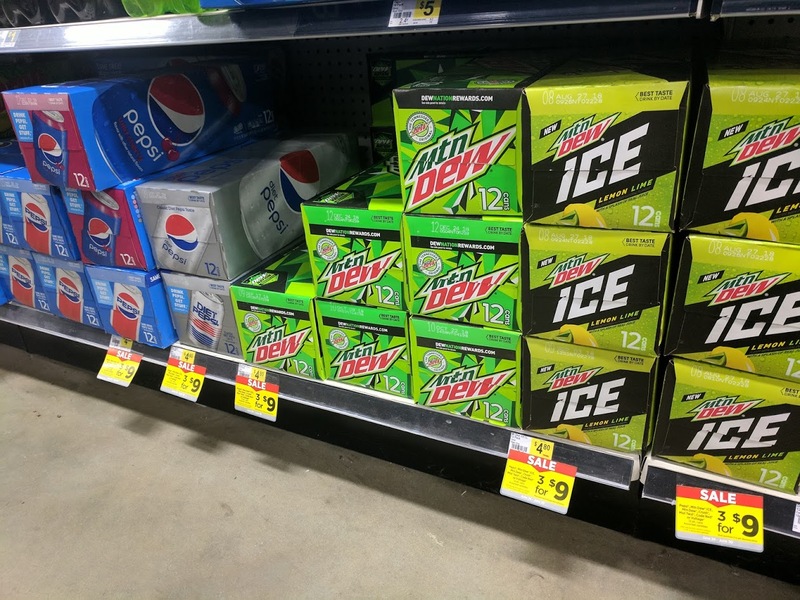 Time to stock the cooler! 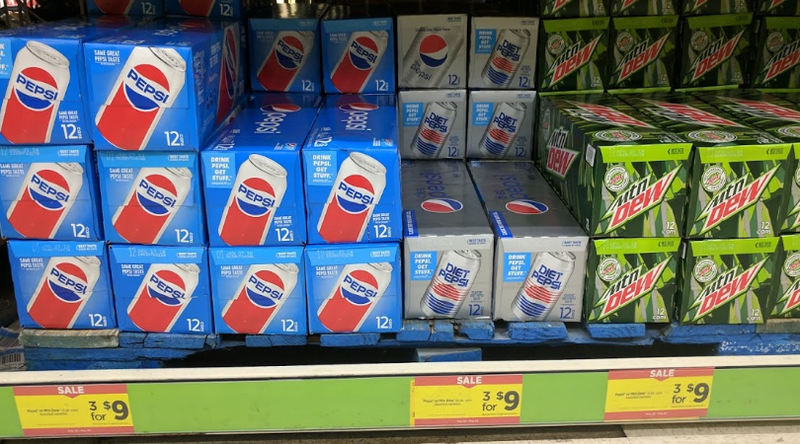 If Pepsi products are your drink of choice, this week Dollar General has 12 packs on sale 3/$9. Shop on Saturday when they have a $5/$25 total purchase store coupon to save even more. You can load this coupon to your digital account or use the paper coupon from previous receipts.